Drive Away Today On Your Next RV Adventure! 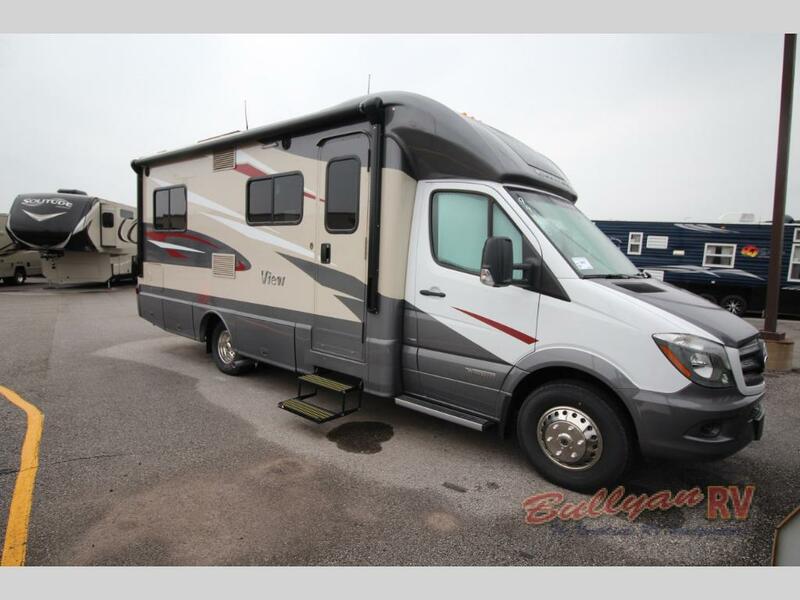 Here at Bullyan RV, we are offering our entire motorhome inventory at amazing clearance pricing! This is your chance to live out your RV dreams at a fantastic deal! Rule the road in a Class A Diesel or Gas Motorhome, Class C Diesel or Gas Motorhome or Class B Motorhome. From big to small, we have them all! We are also offering a screaming deal on the popular Forest River FR3 Class A Motorhome, as well! 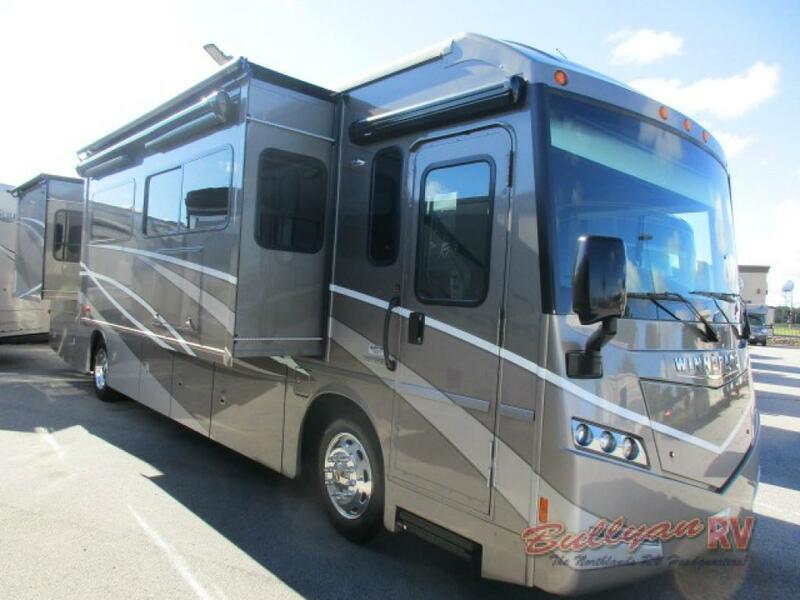 We have a number of hard to find Class C Diesel and Class B motorhomes available at special clearance pricing. Don’t miss out! You are sure to fall in love with one of these amazing coaches. 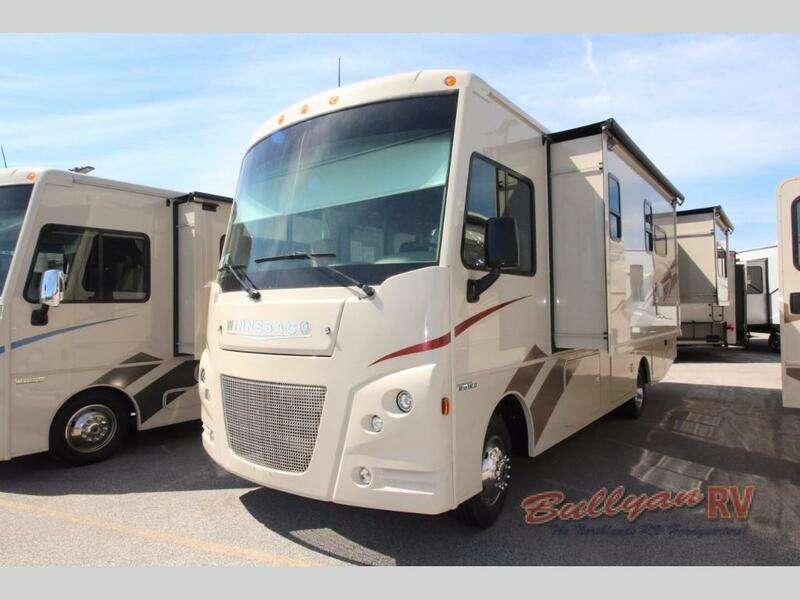 Whether you are looking for a compact RV for weekend getaways or a luxury RV with enough room to stretch out and relax on long trips, we have your travel needs covered. Winnebago RV has been a trusted name in motorhome manufacturing since 1966. They are committed to “Moving forward with innovation and quality.” One look at any of their quality RV products and you will see why they have stood the test of time. High end interior furnishings, upgraded construction components and stunning eye appeal can be found in every Winnebago motorhome brand. With our special Virtual Tour feature, you can view the interior and exterior of many of these fabulous motorhomes from the comfort of your own home. 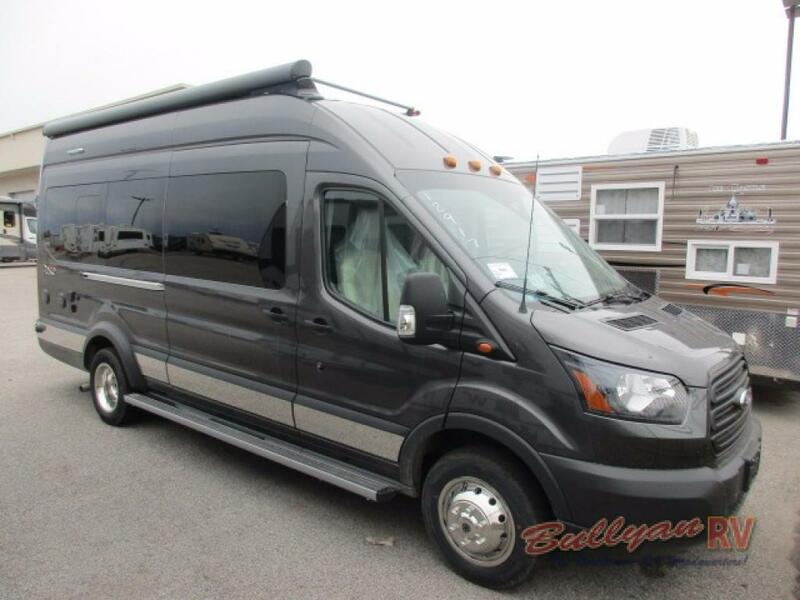 Contact Us at Bullyan RV, or visit us at Our Location for a personal tour or test drive! 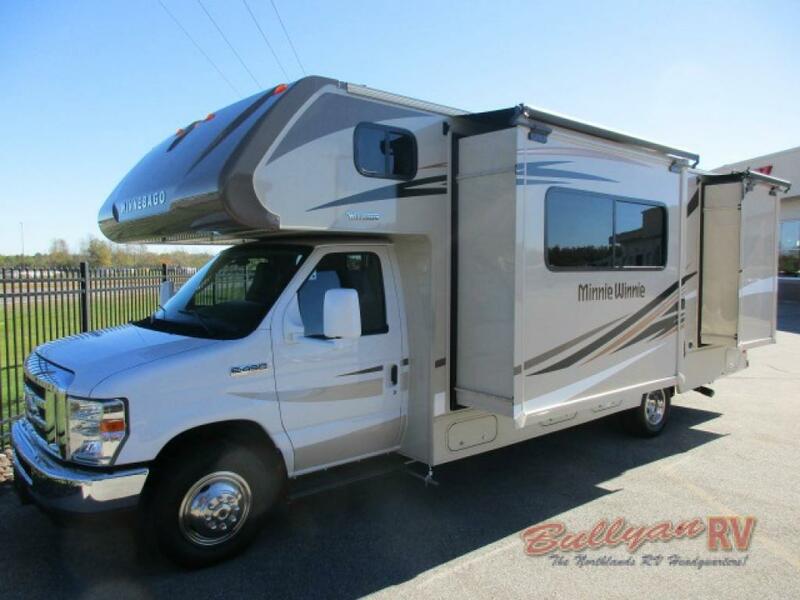 This Motorhome Clearance Event is your opportunity to live out your RV dreams!